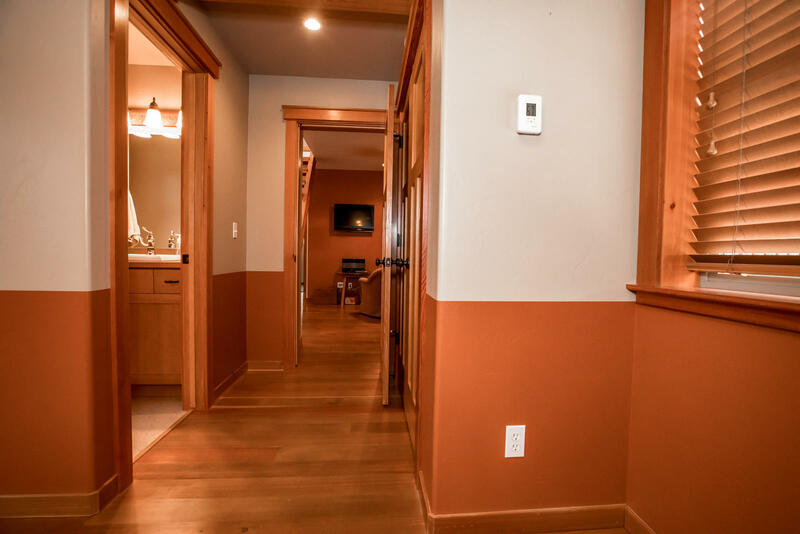 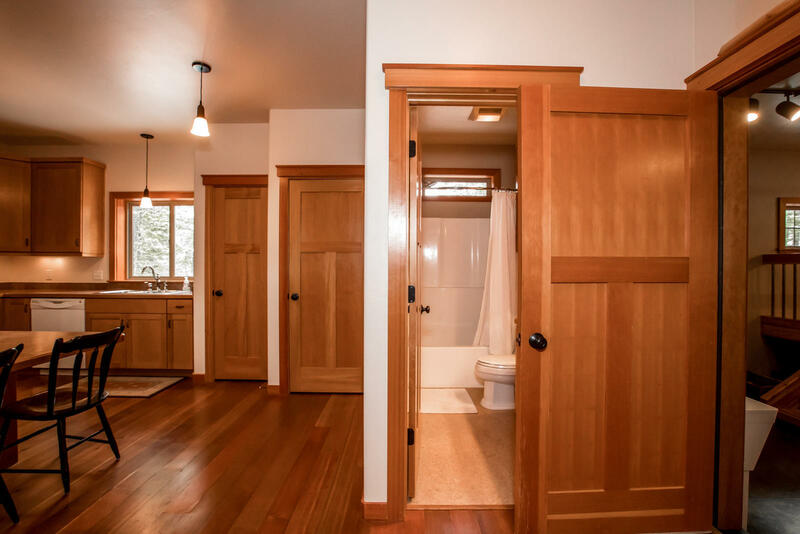 Custom craftsman home with absolute attention to detail! 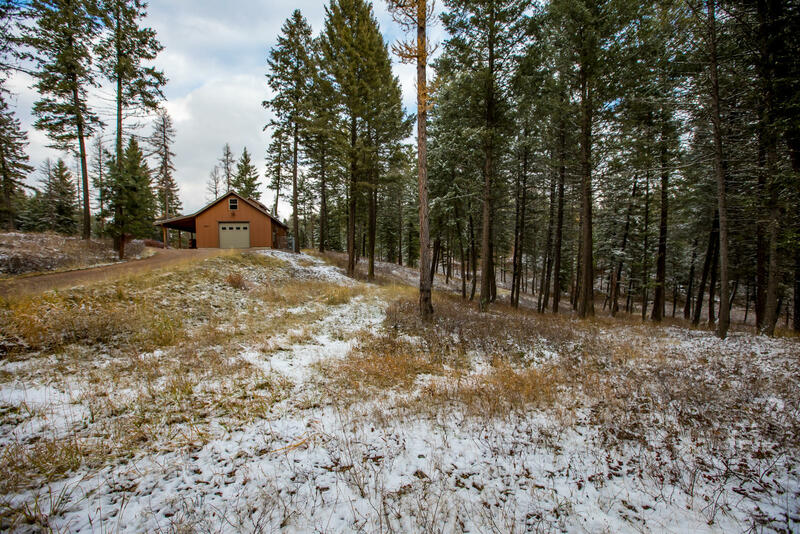 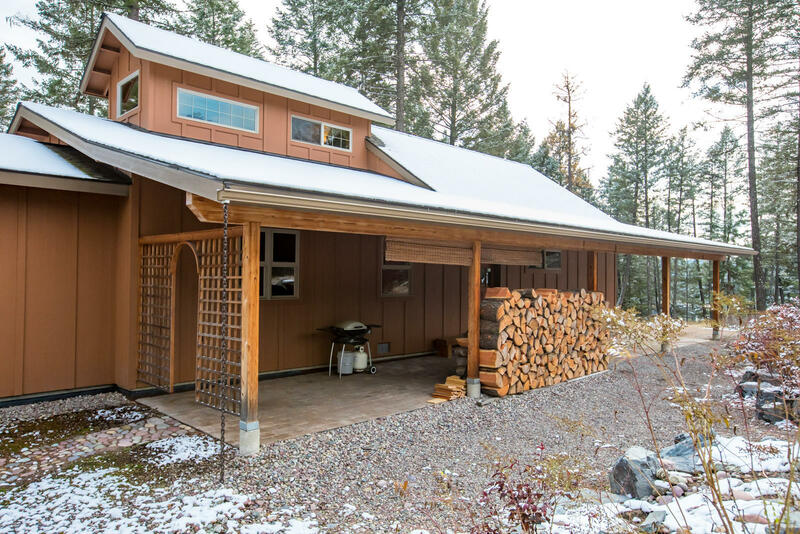 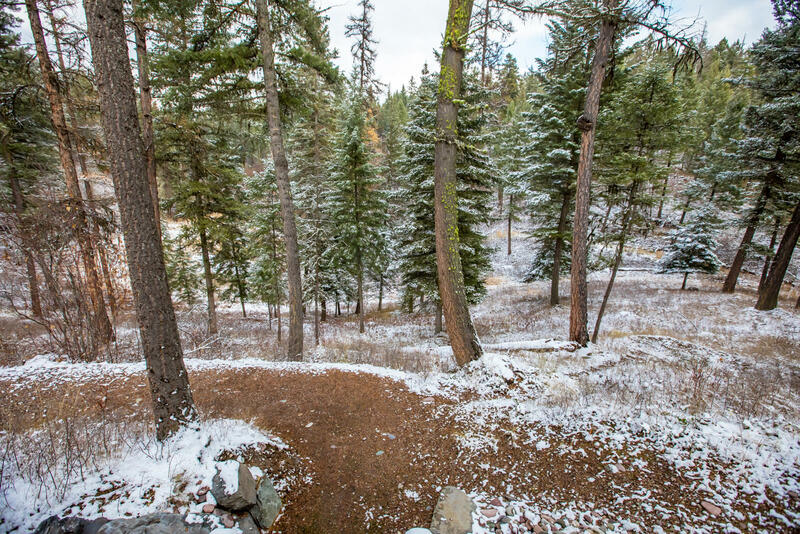 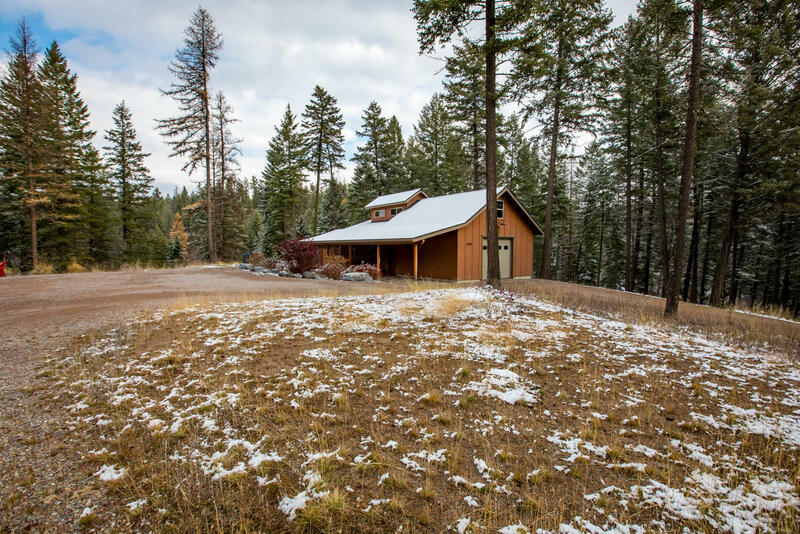 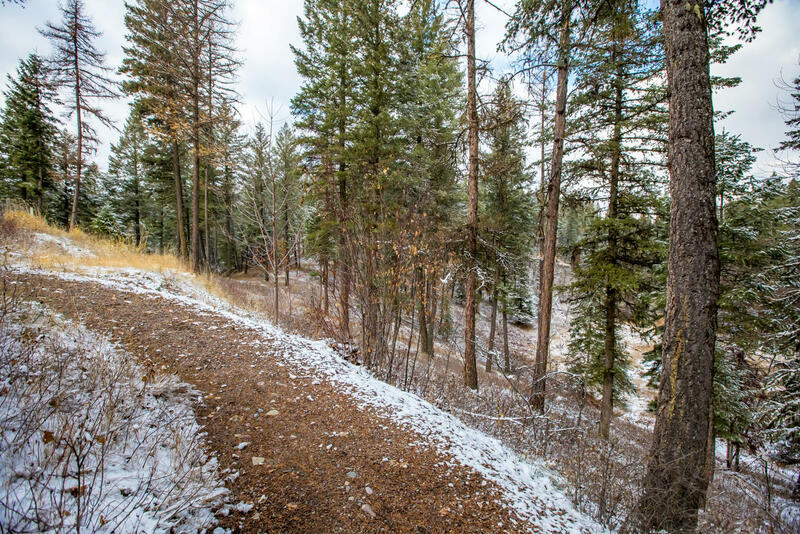 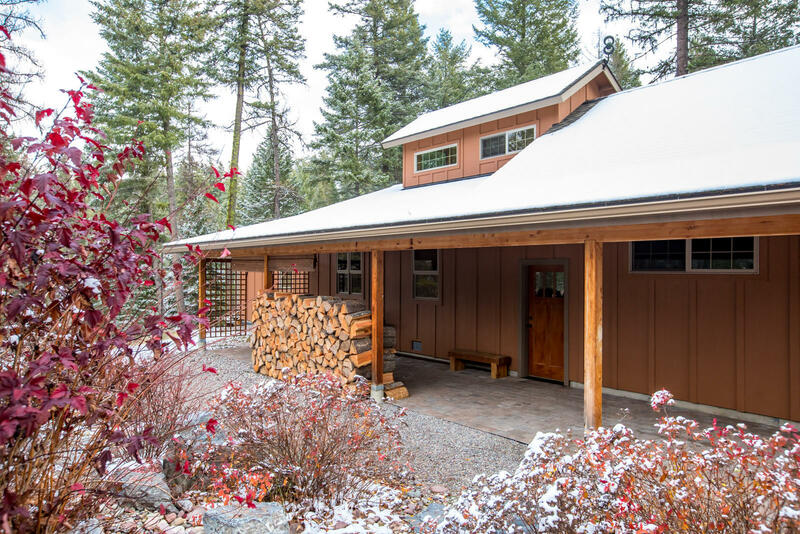 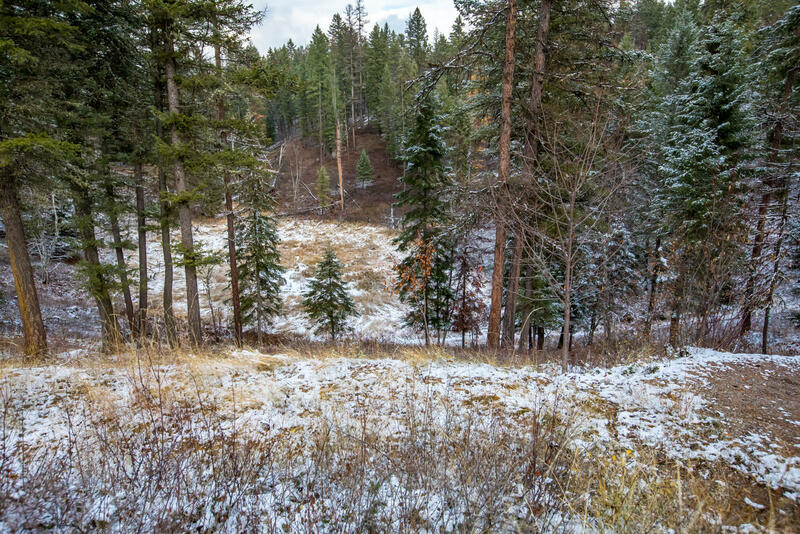 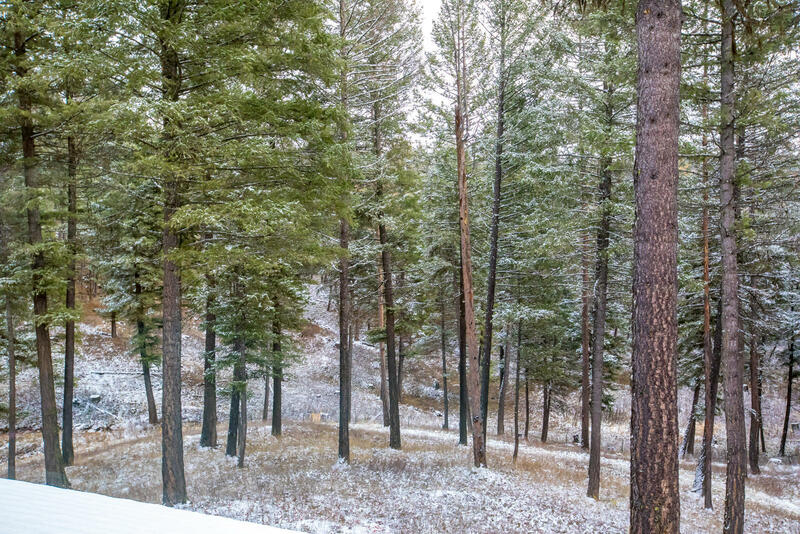 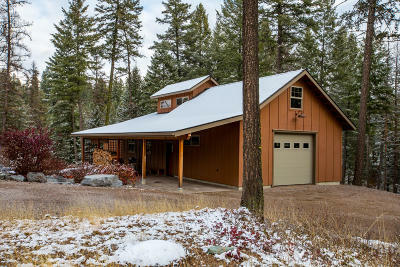 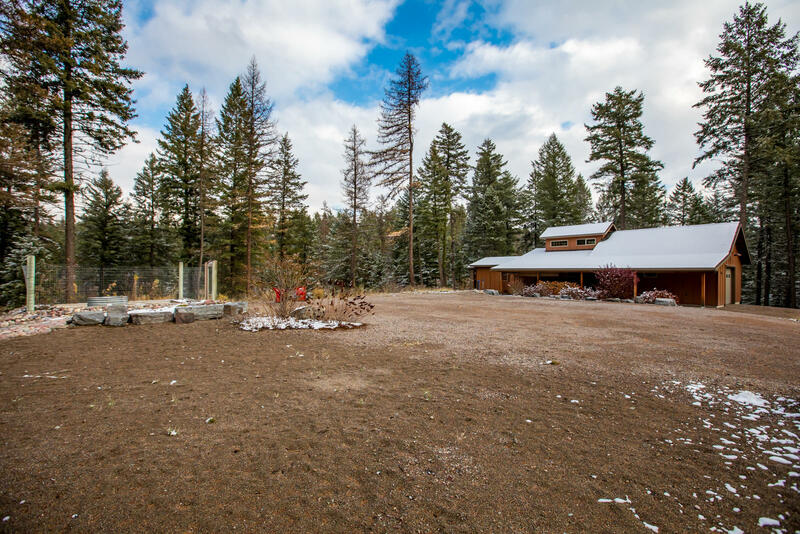 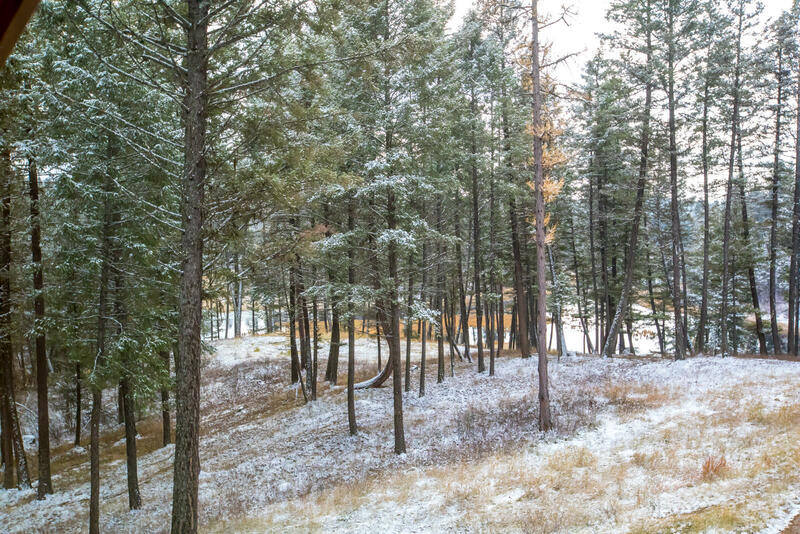 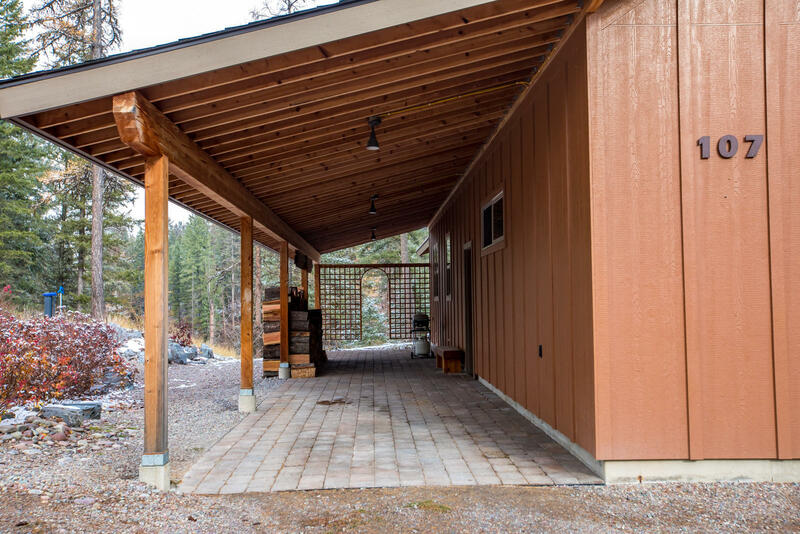 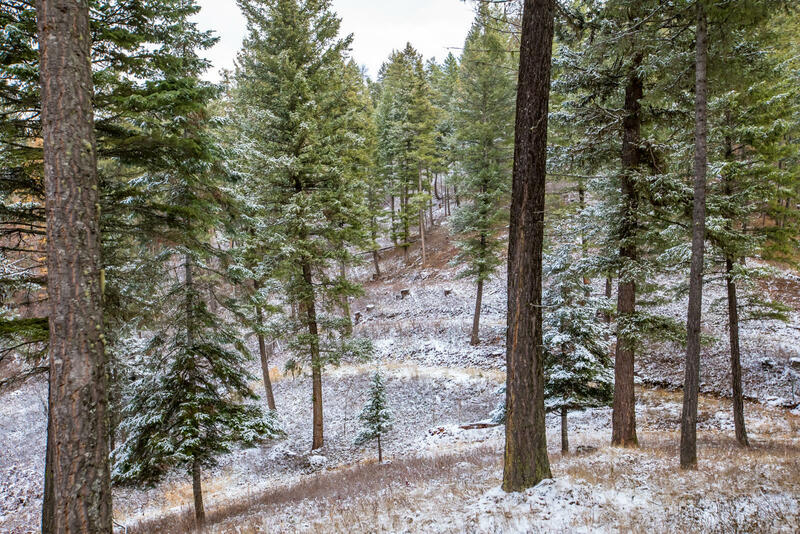 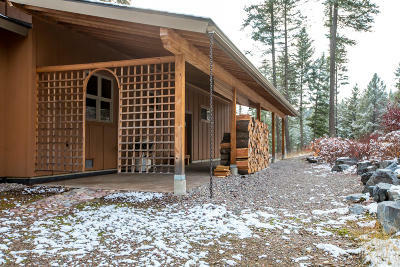 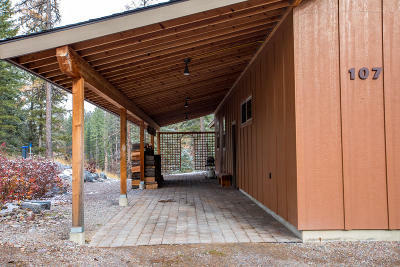 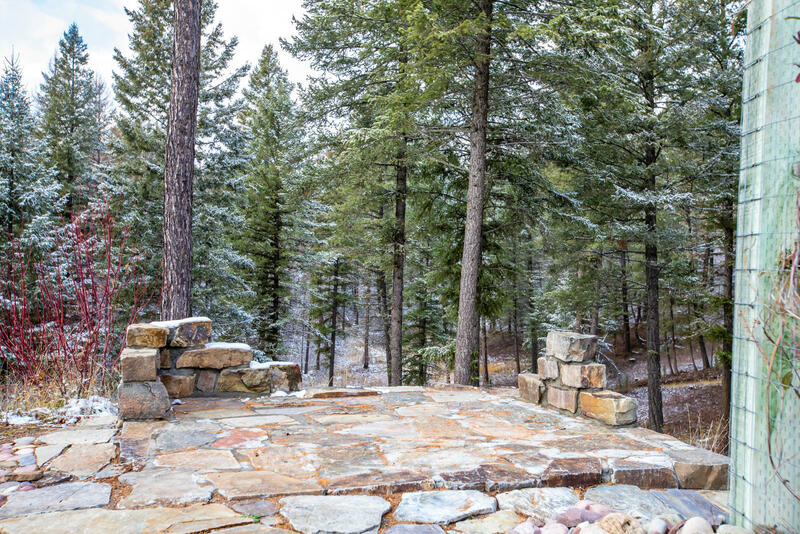 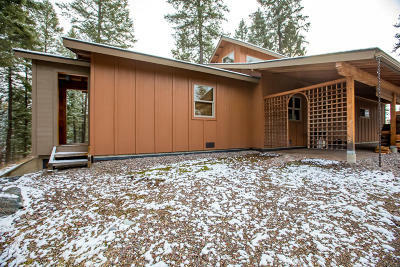 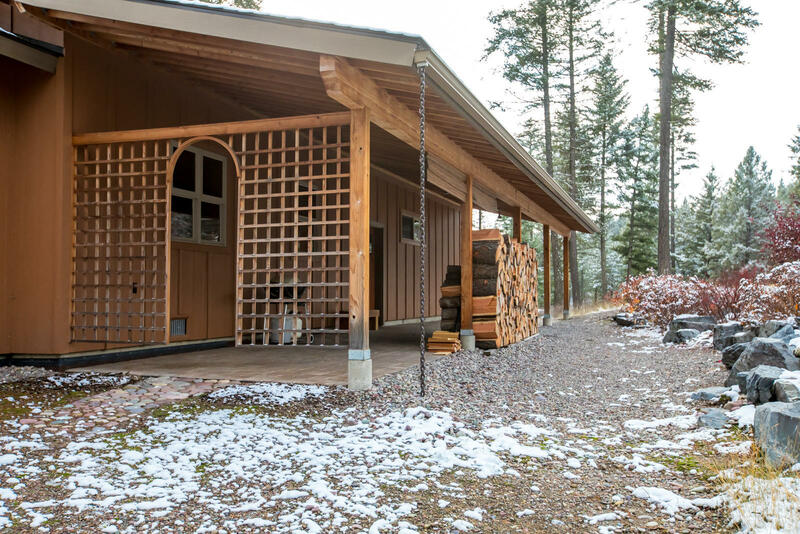 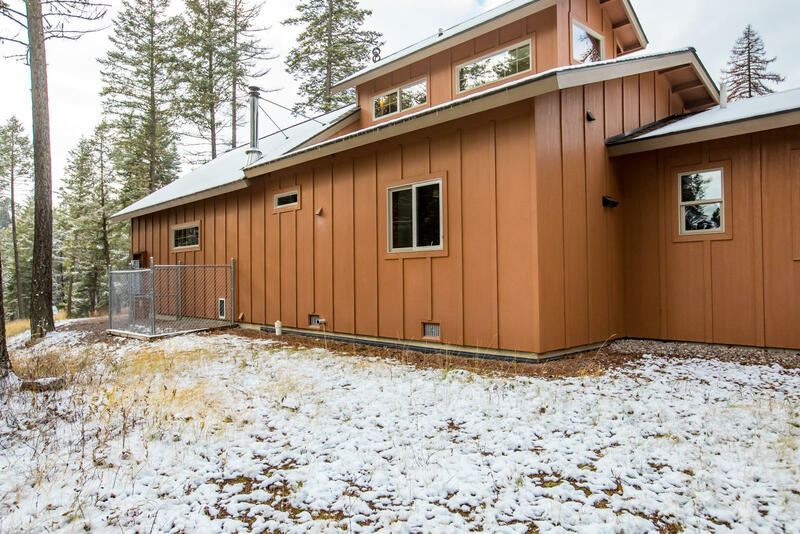 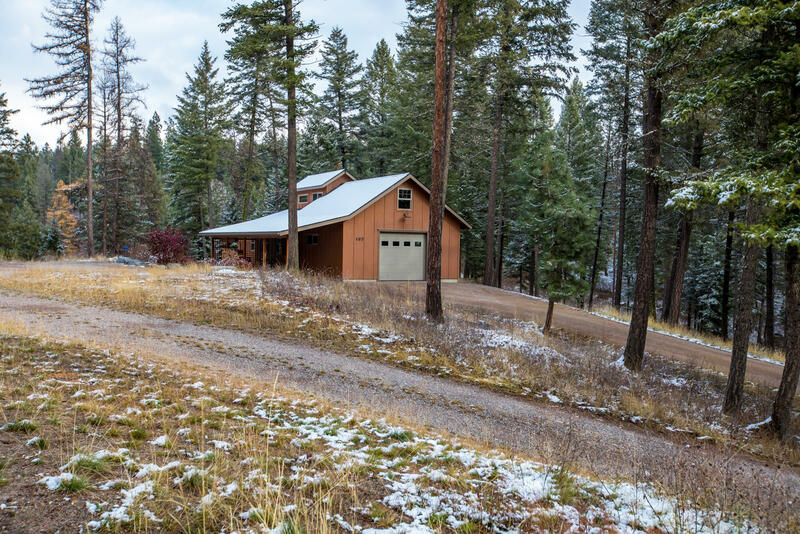 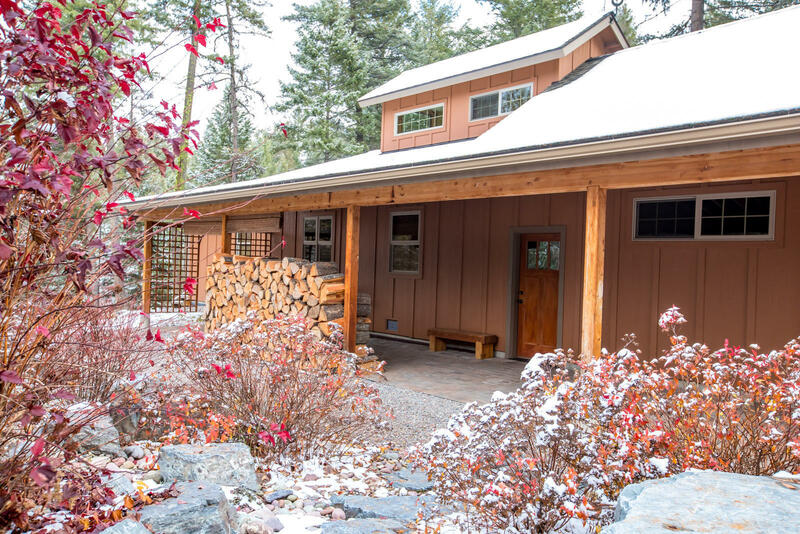 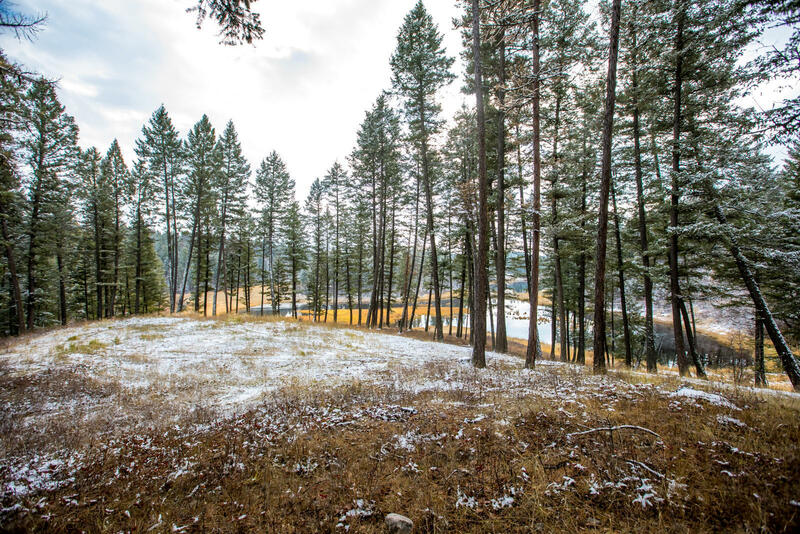 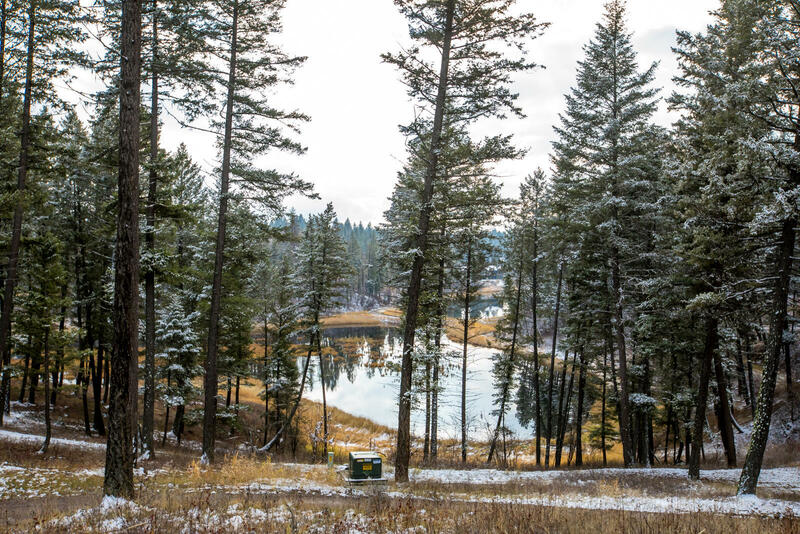 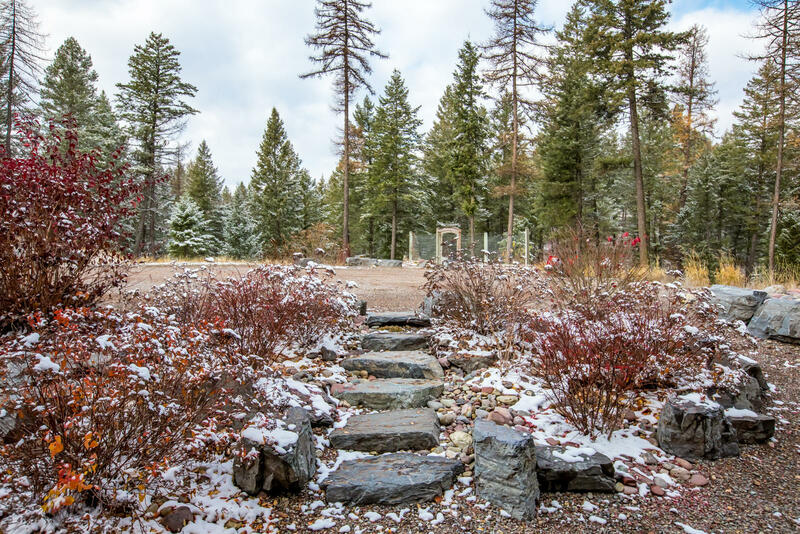 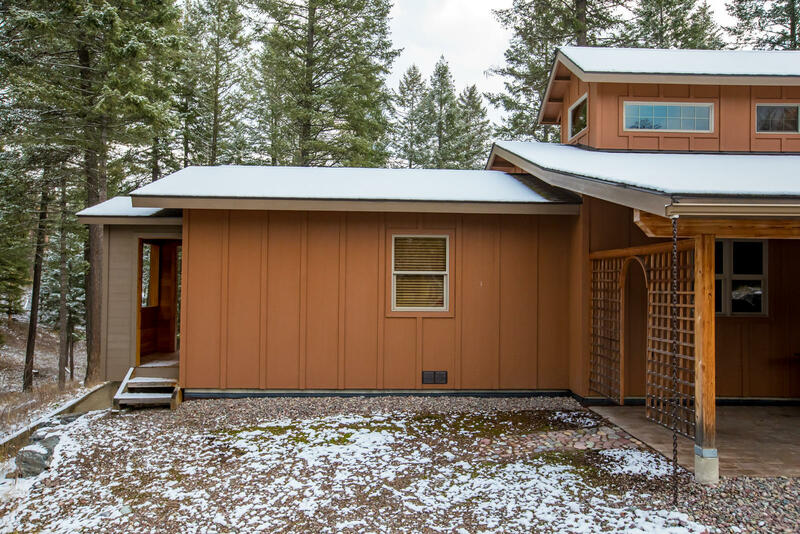 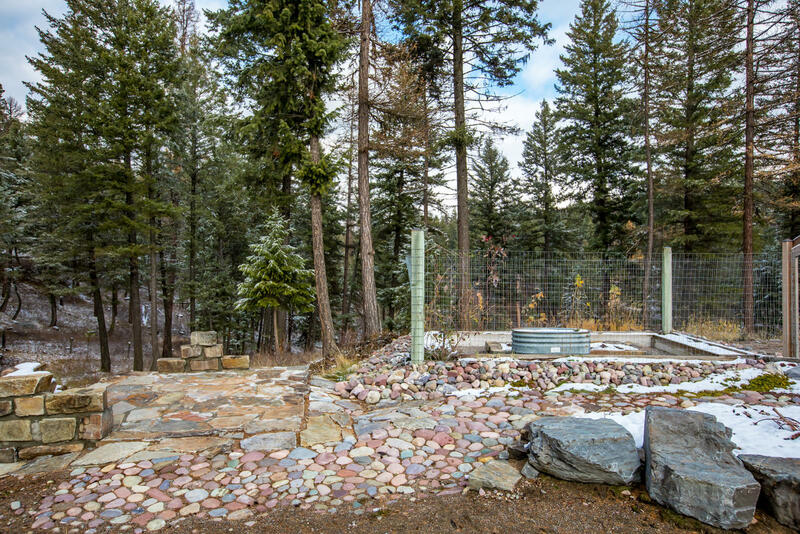 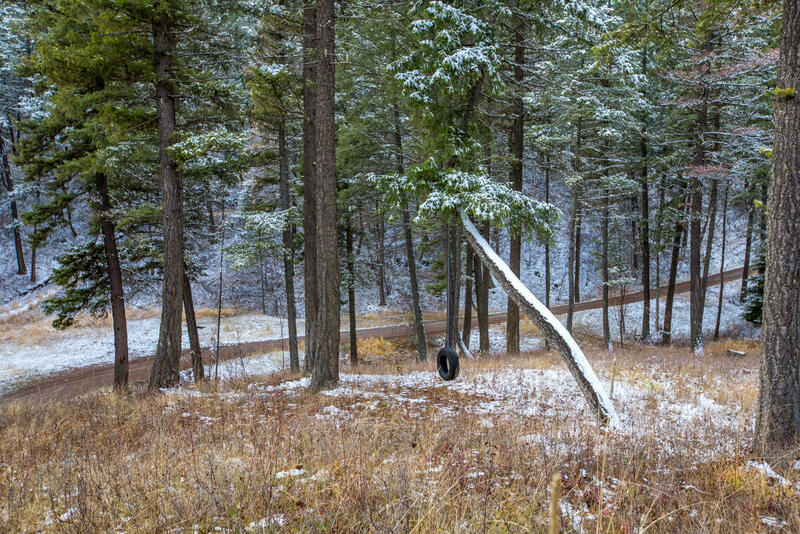 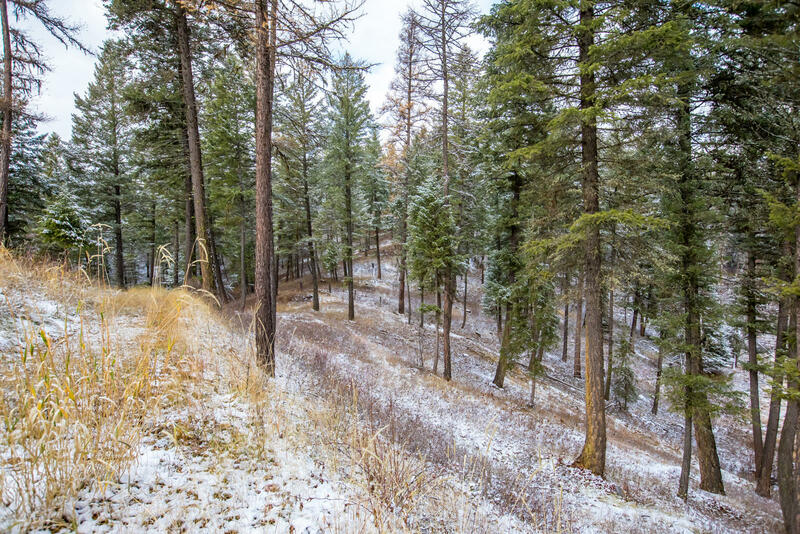 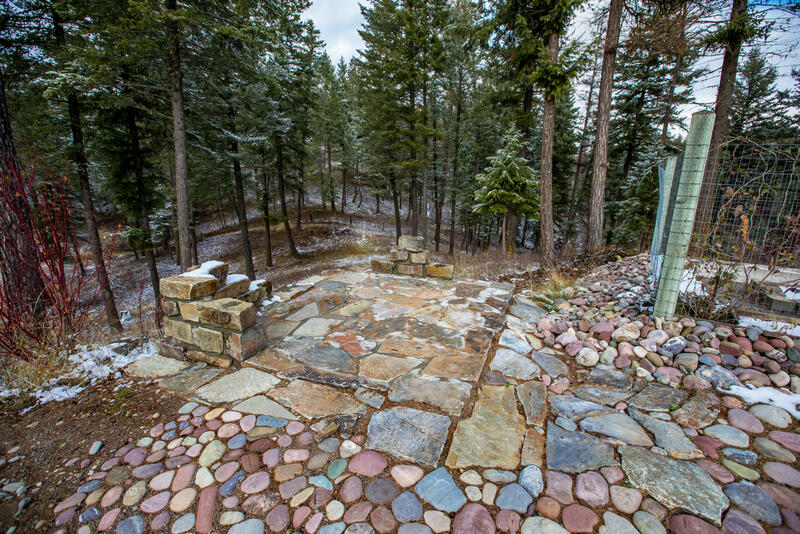 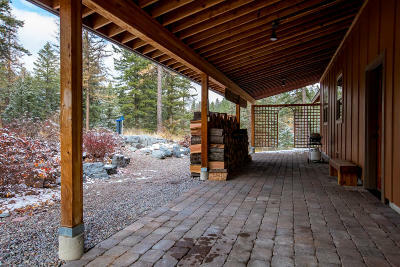 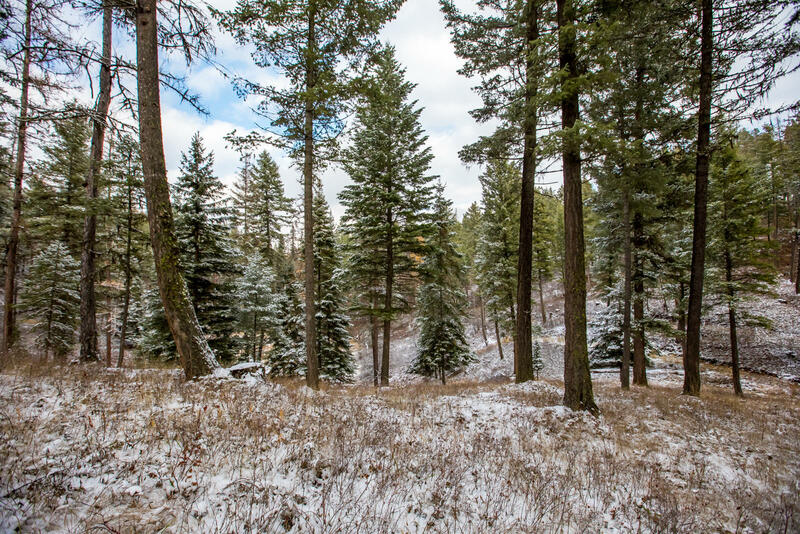 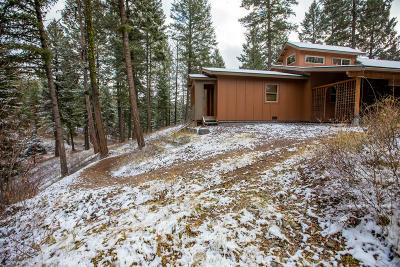 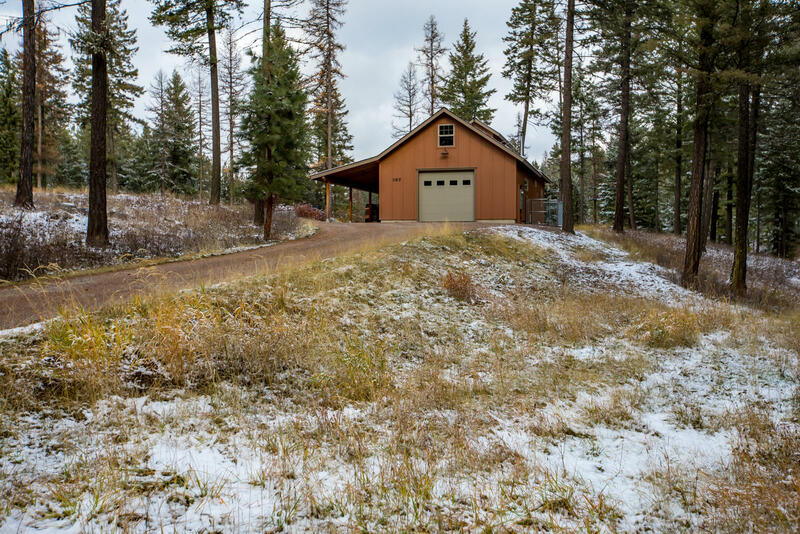 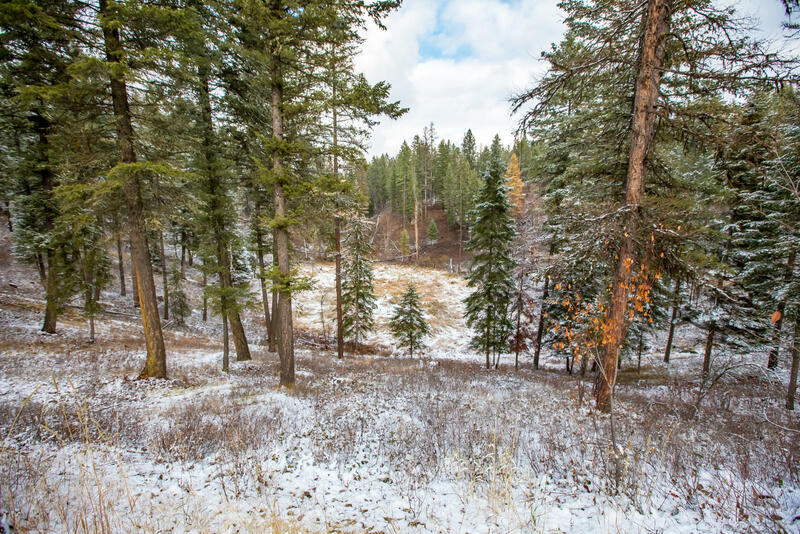 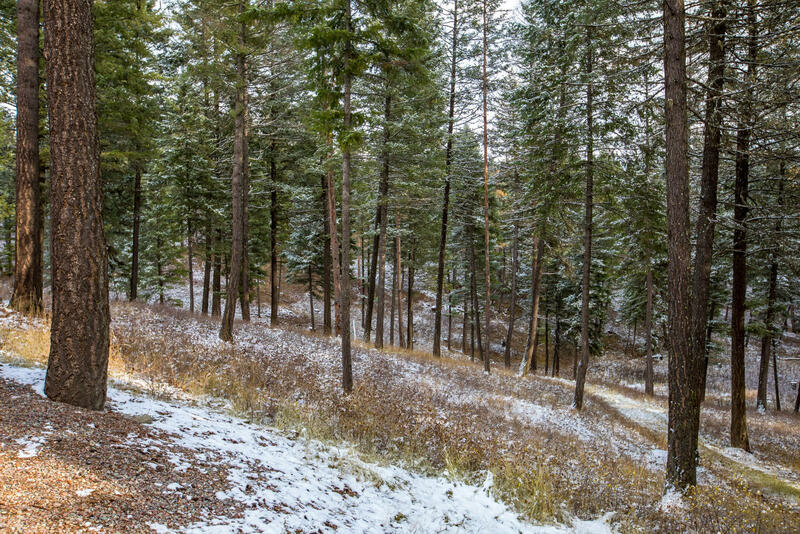 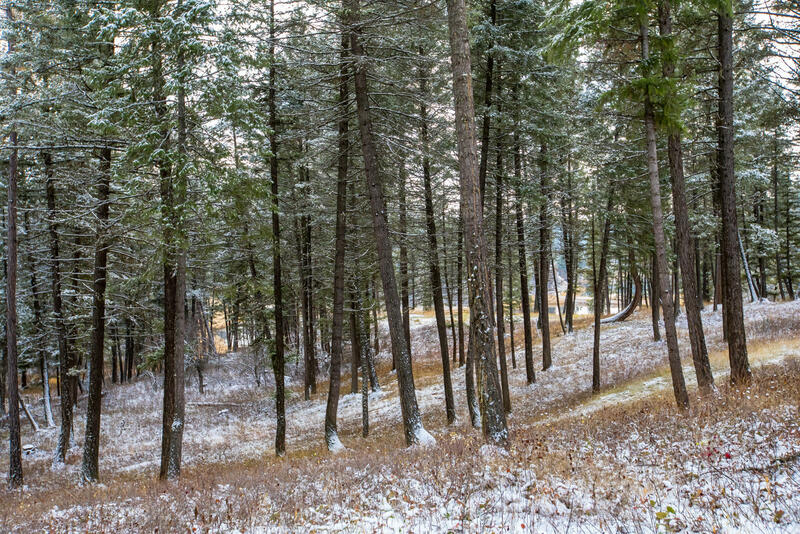 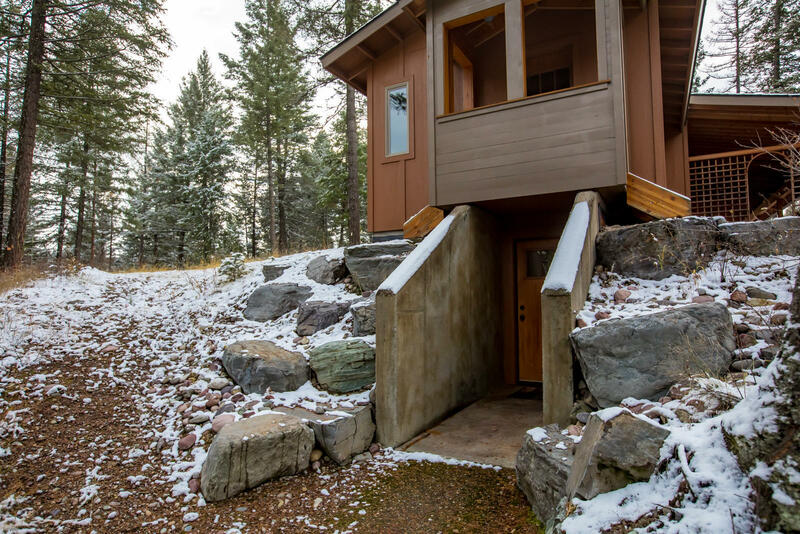 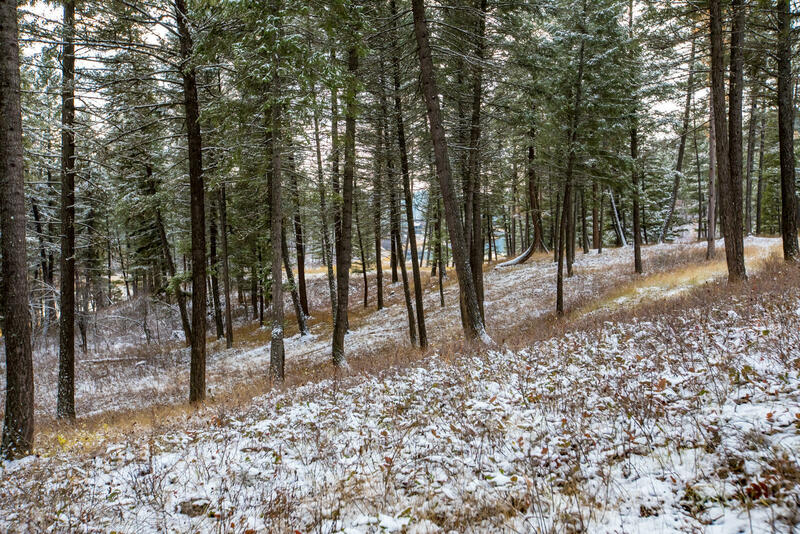 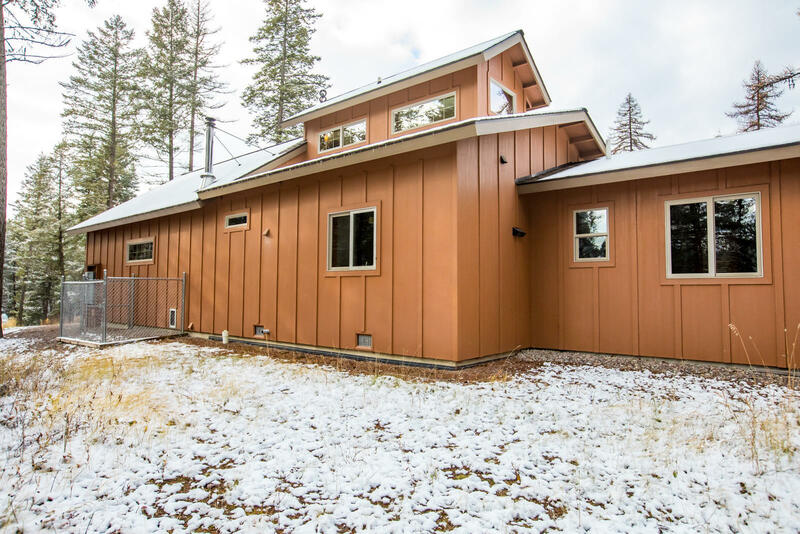 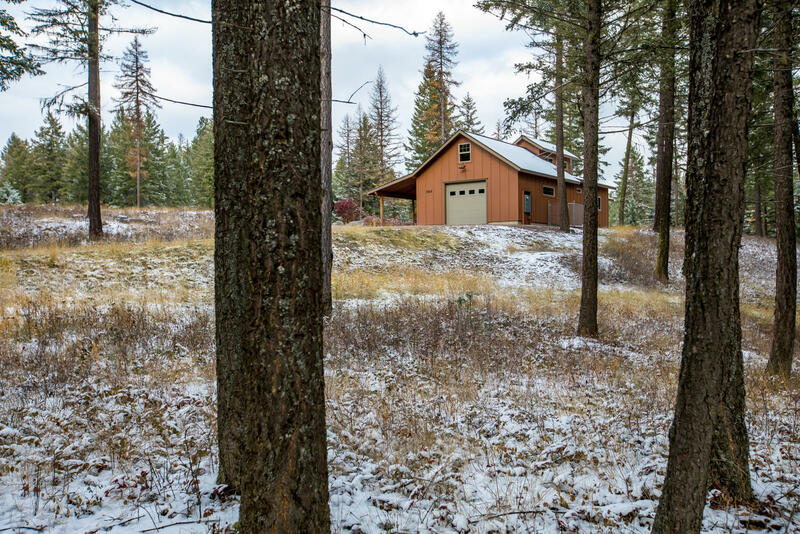 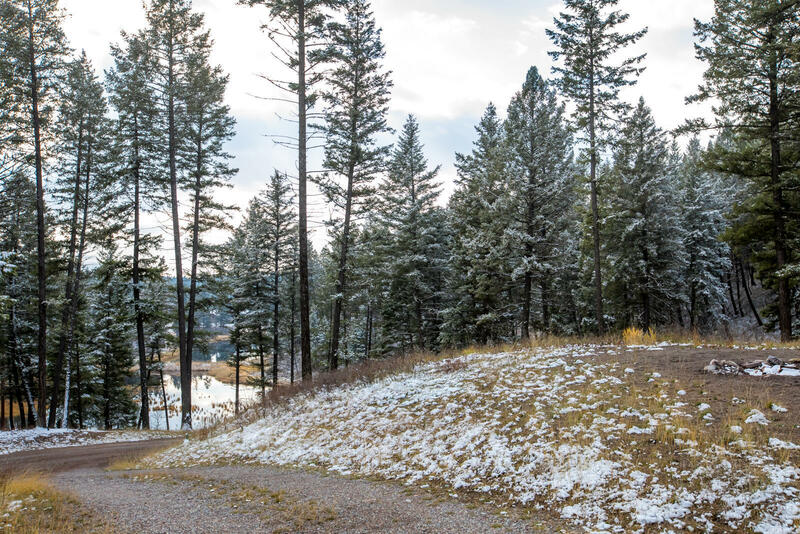 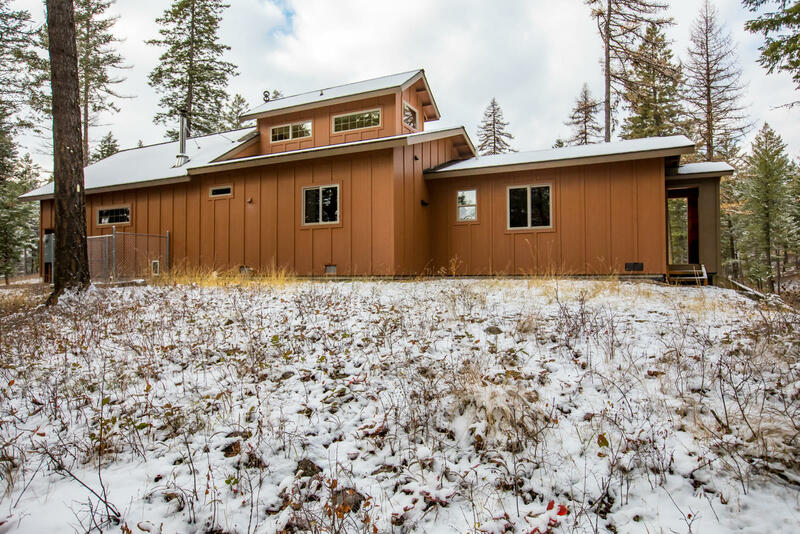 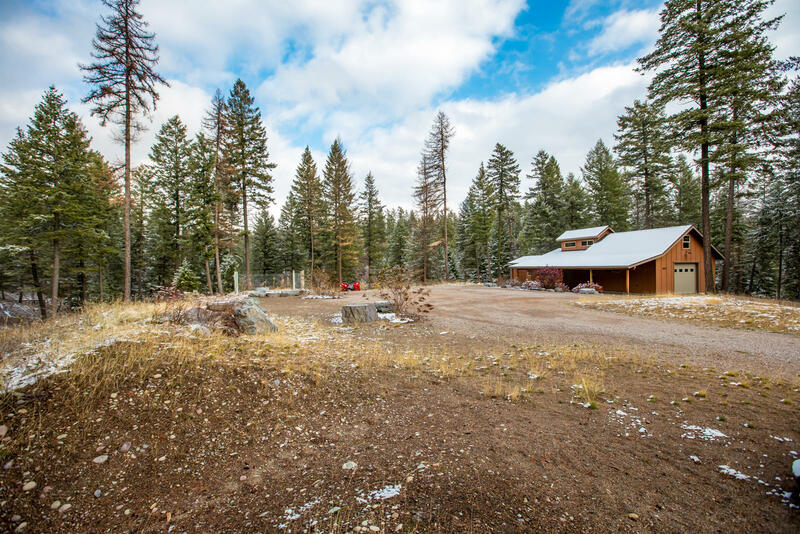 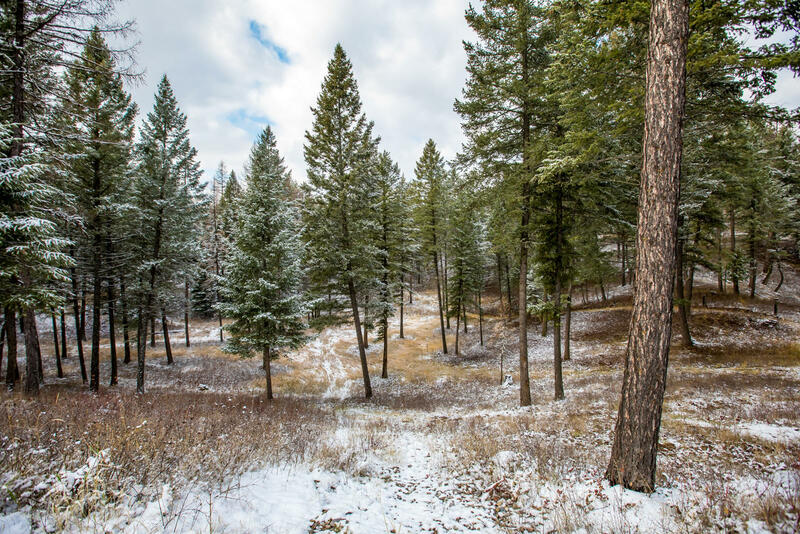 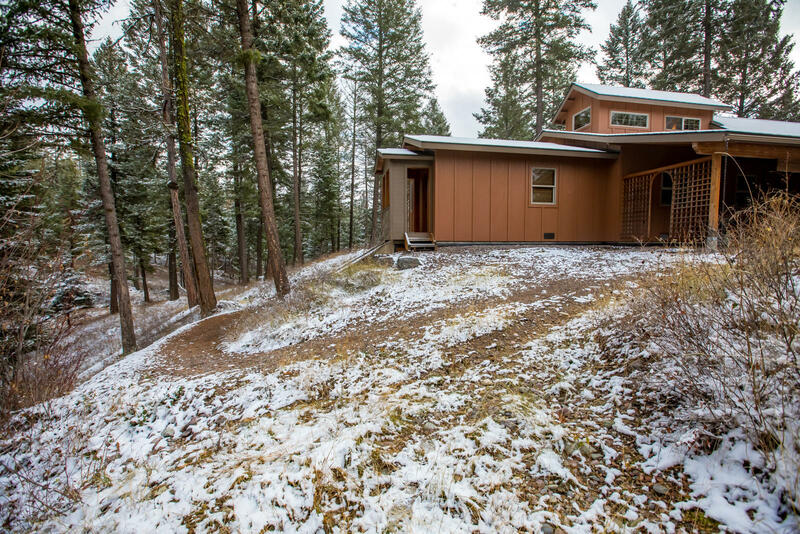 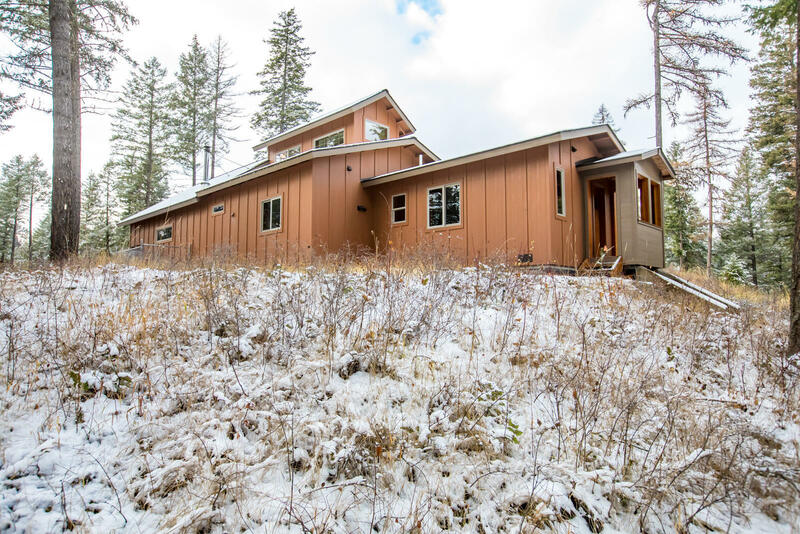 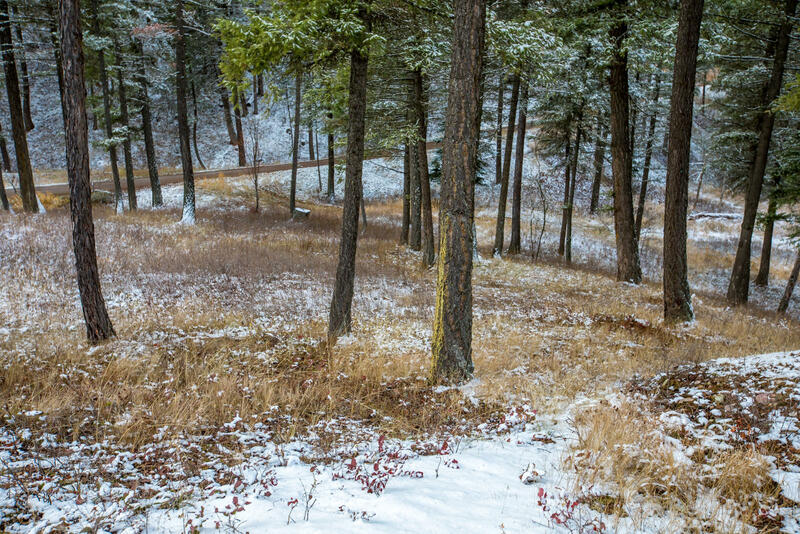 Parked out 7.25 acres surrounded by trees, ponds and meadows nestled at the base of the Swan Mountain Range. 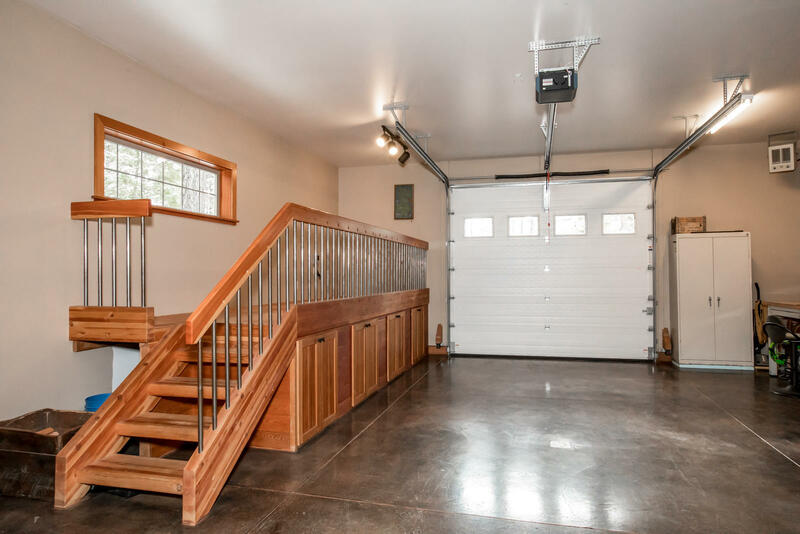 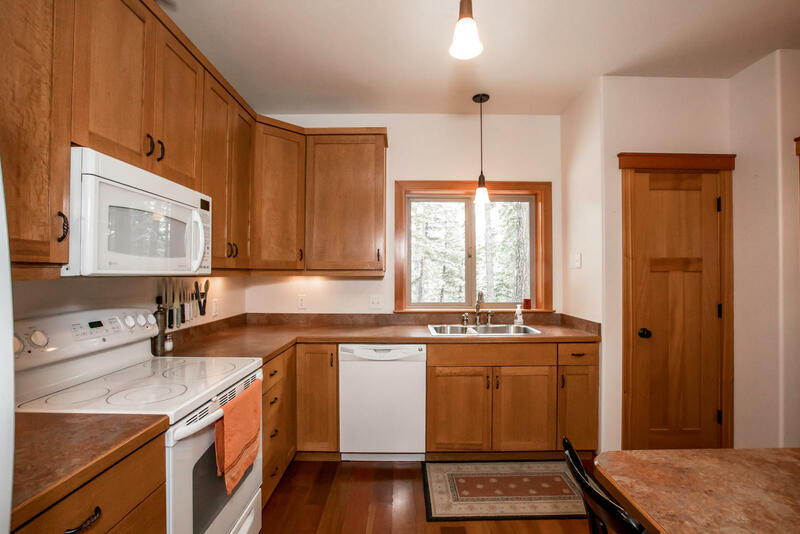 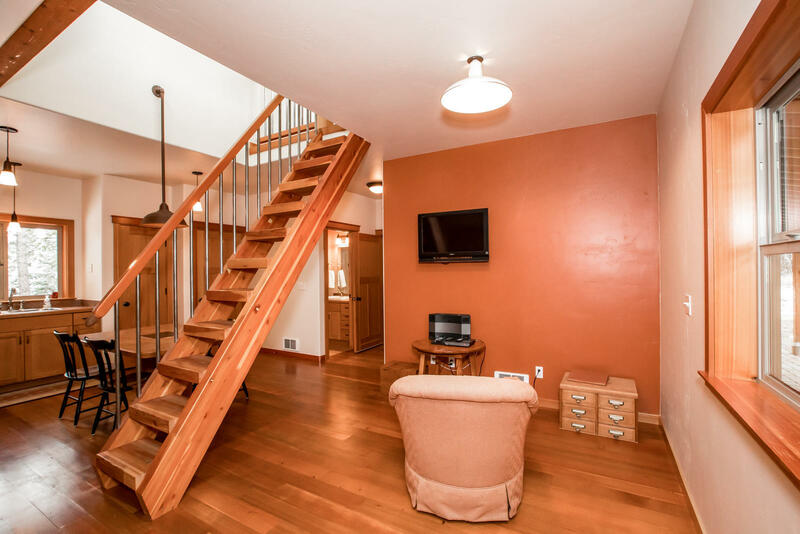 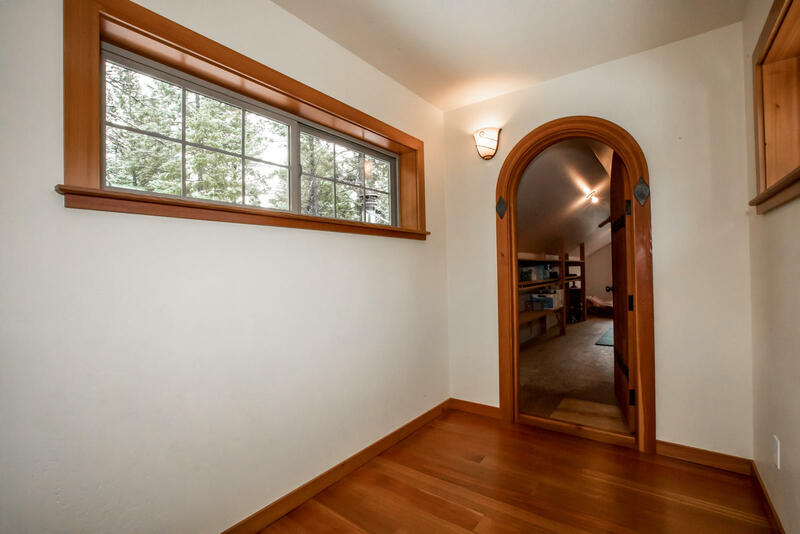 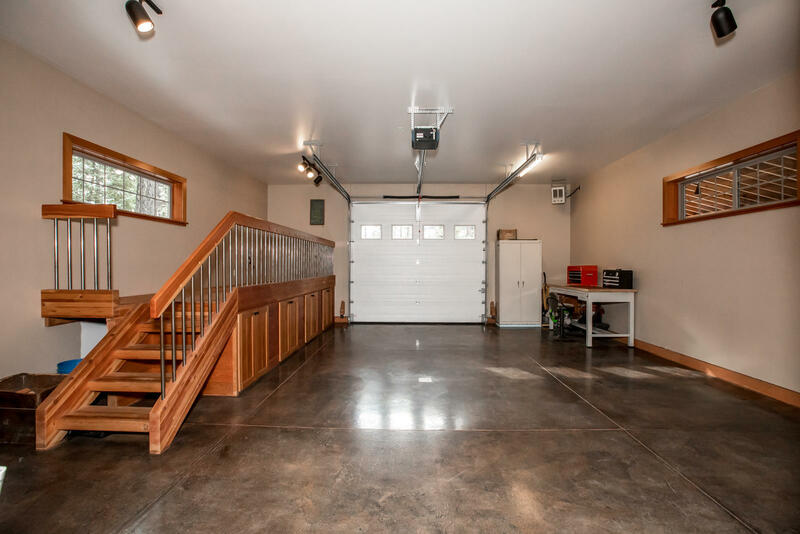 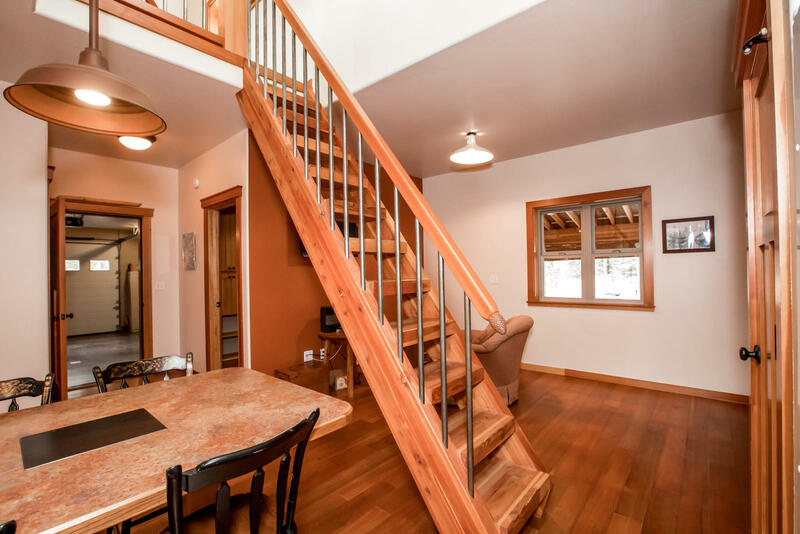 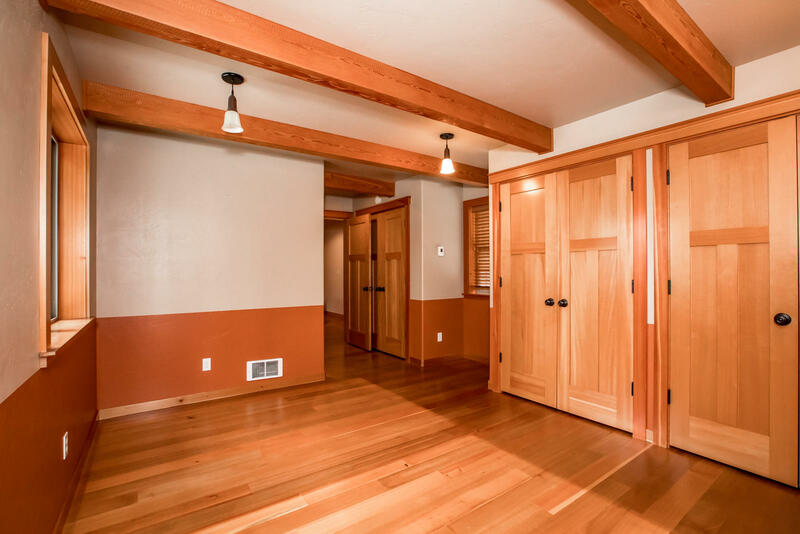 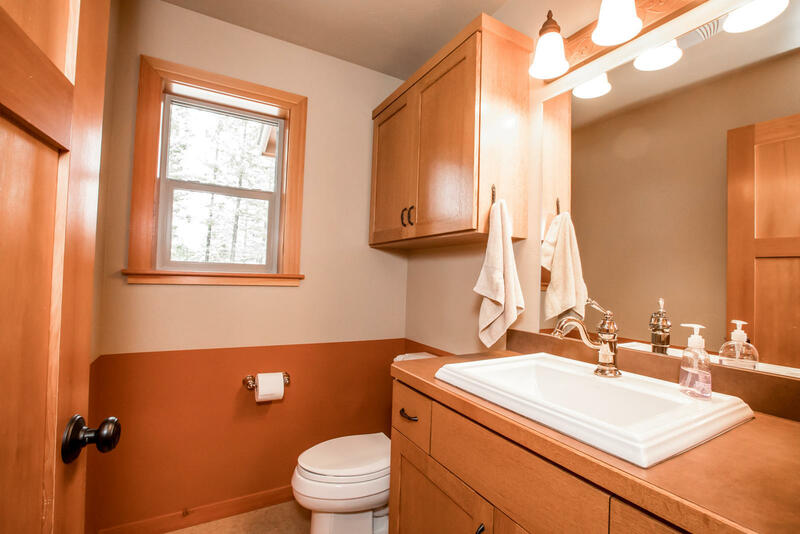 Beautiful hardwood floors, solid core doors, and wood trim/accents all the way through. 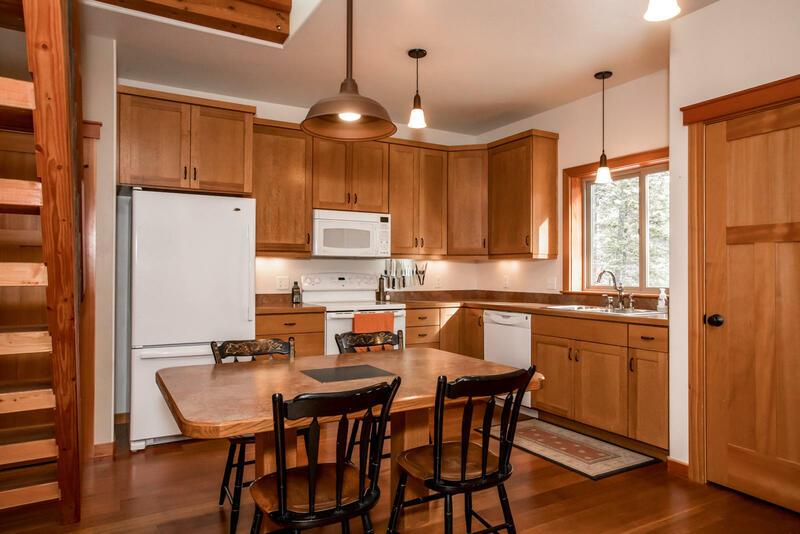 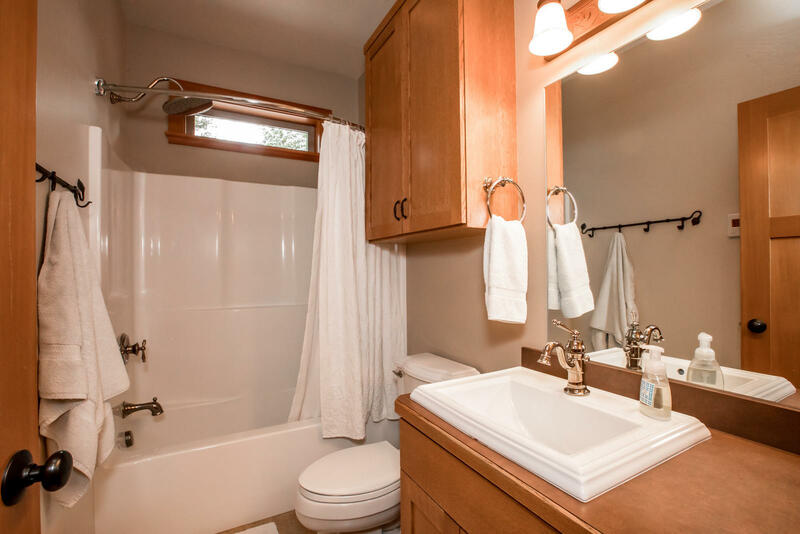 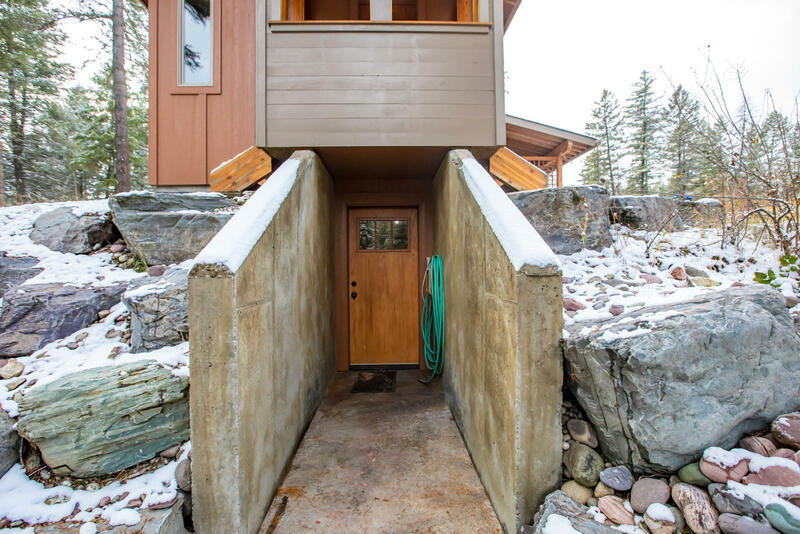 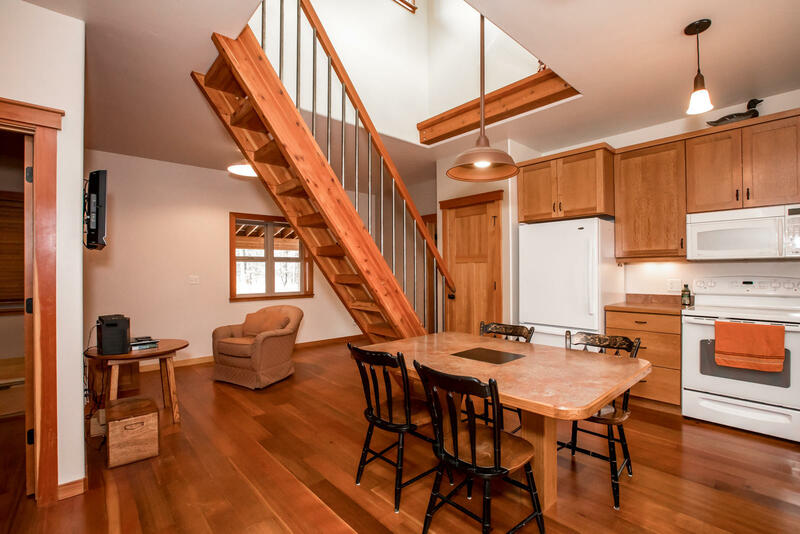 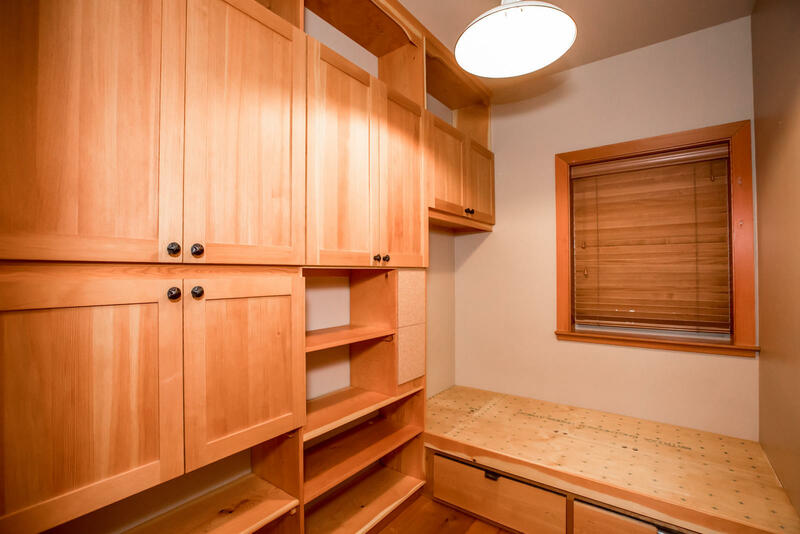 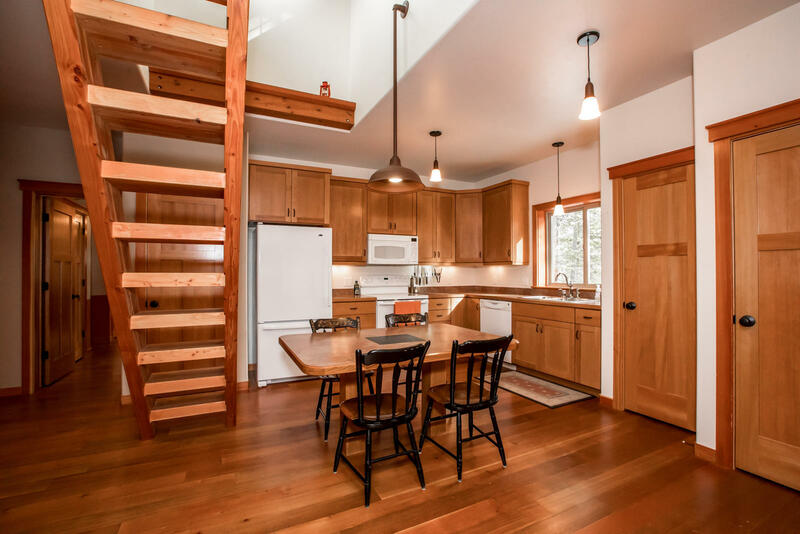 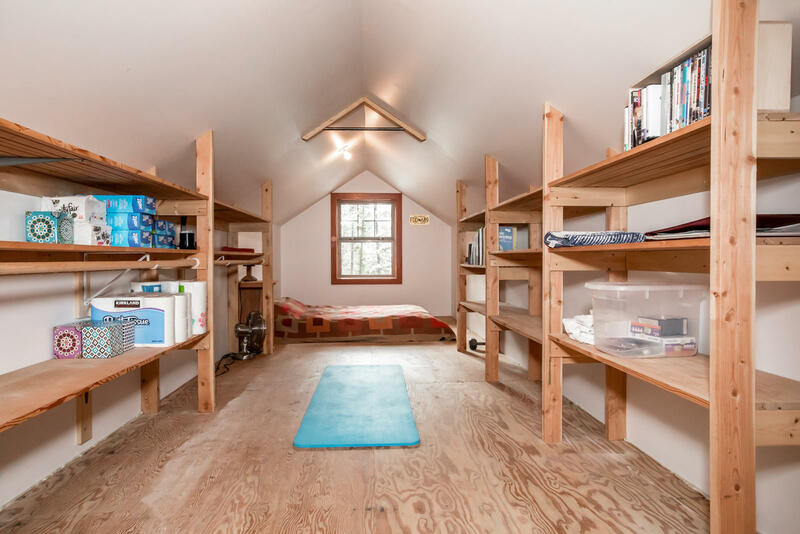 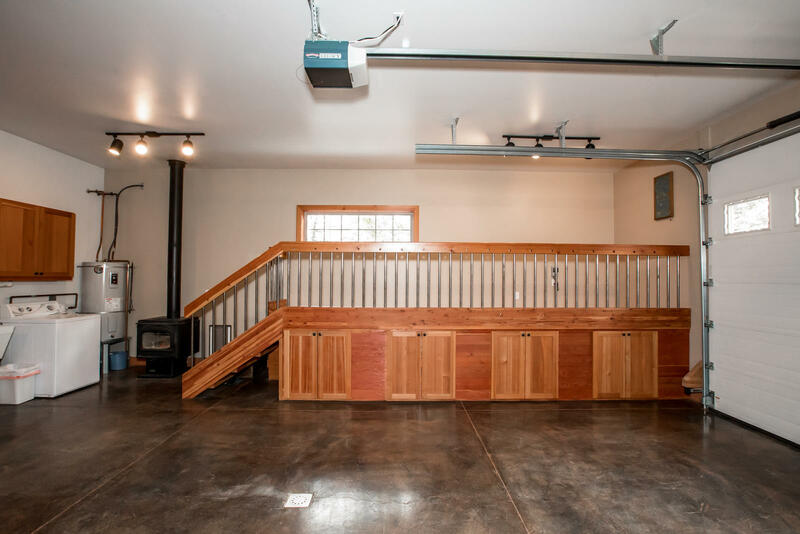 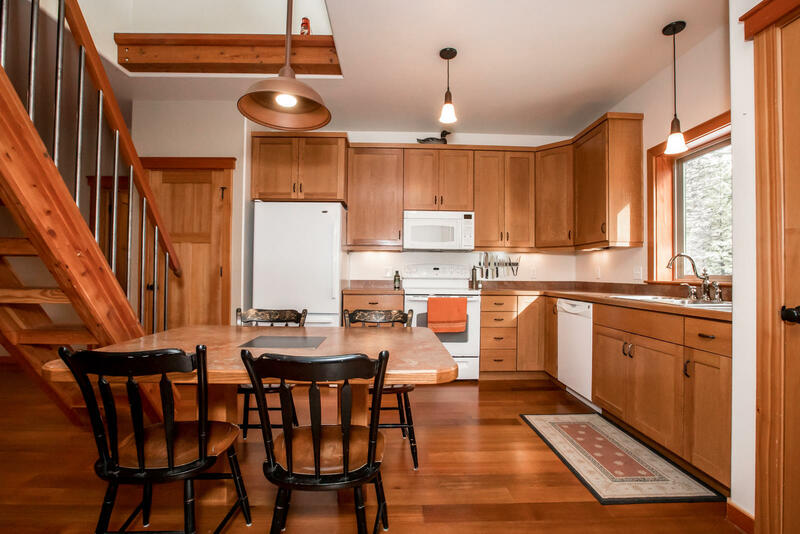 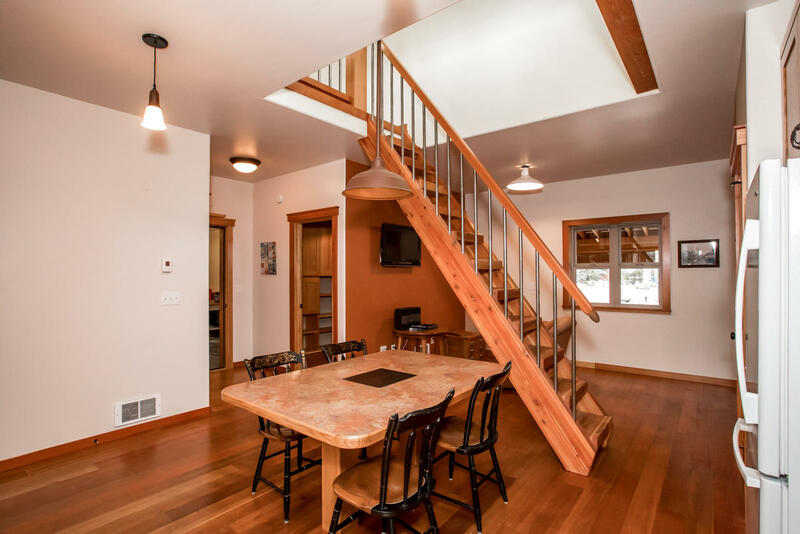 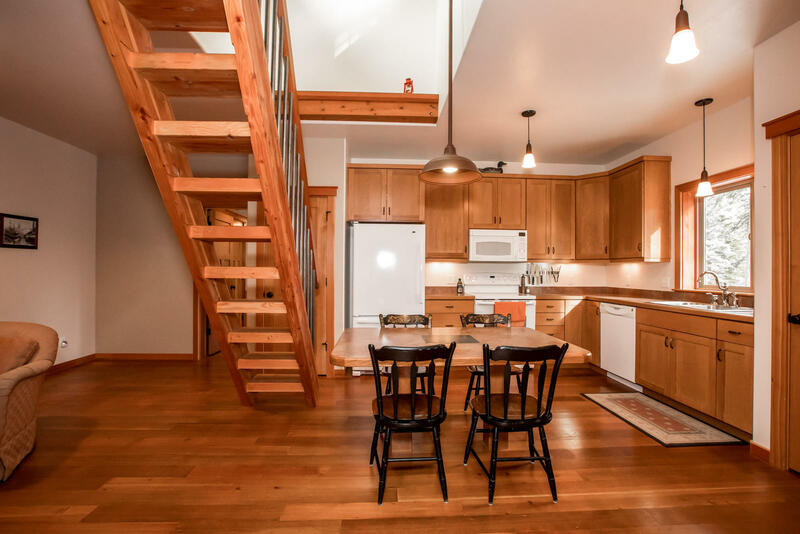 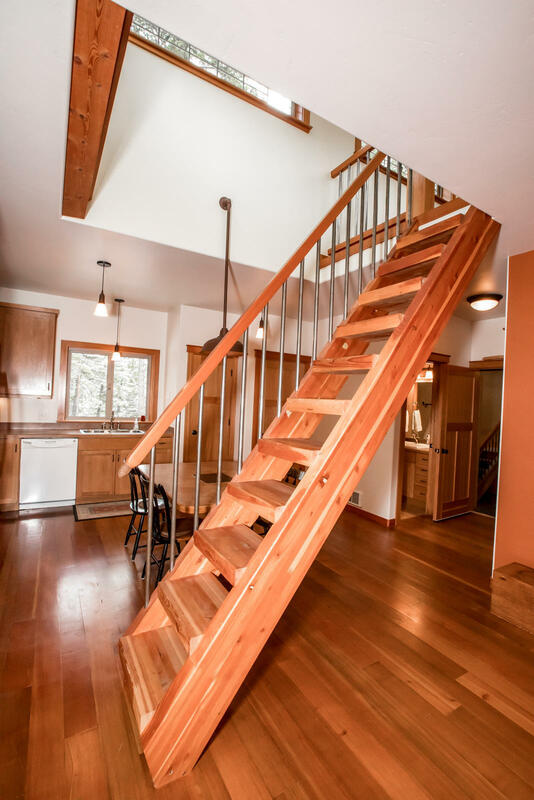 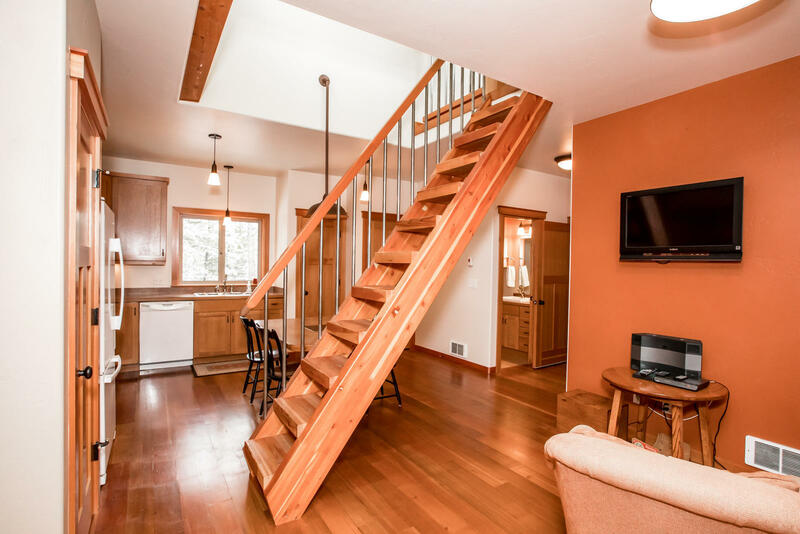 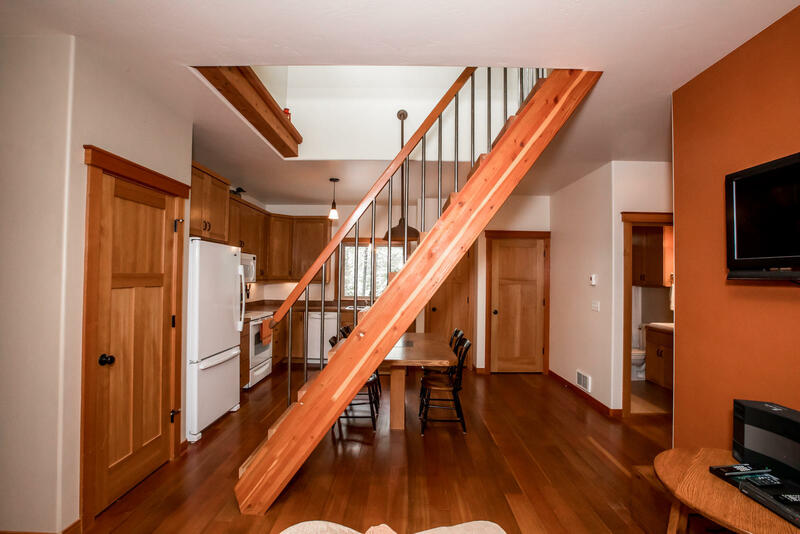 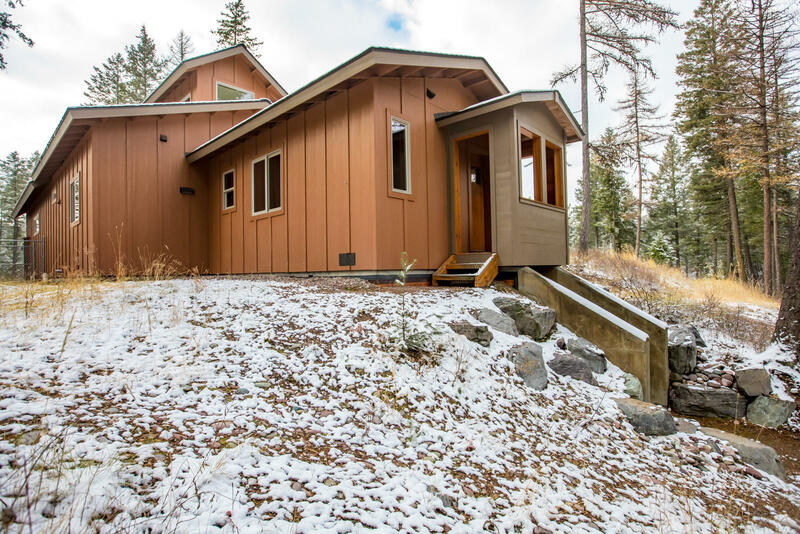 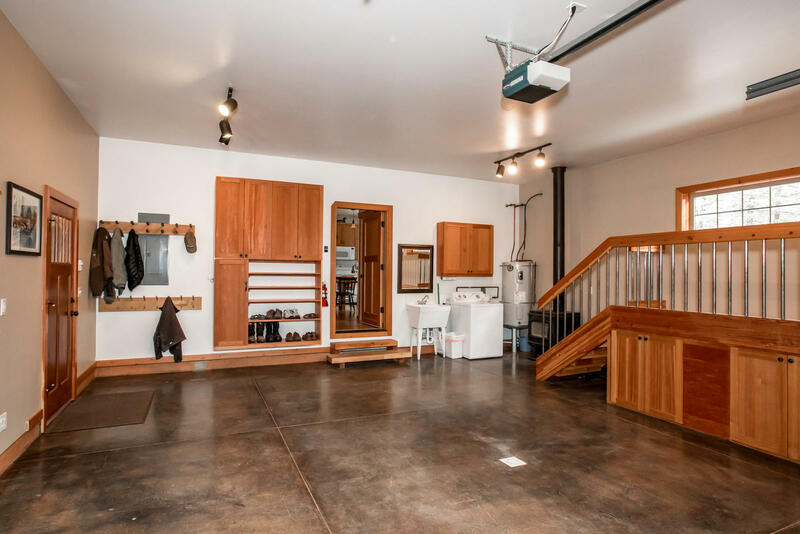 The cottage-esque home features 9' ceilings, beautiful built-ins and LOTS of added storage. 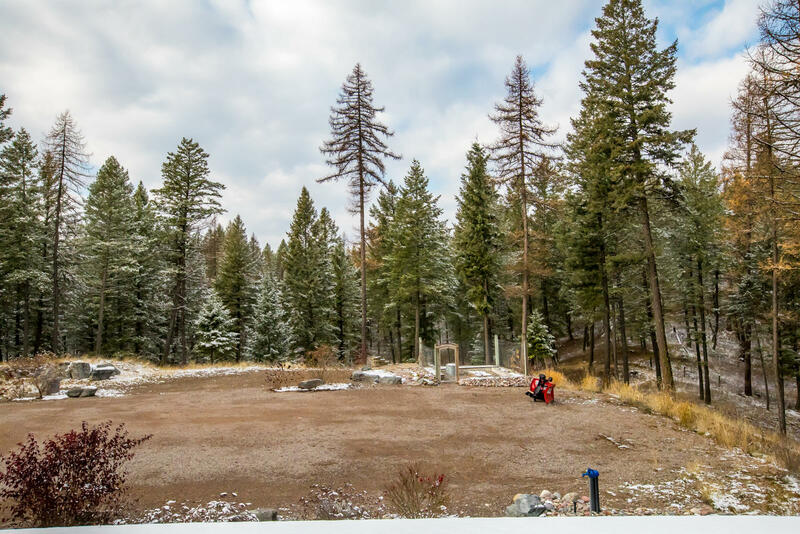 Perfect building pad if you wanted to build an estate home. 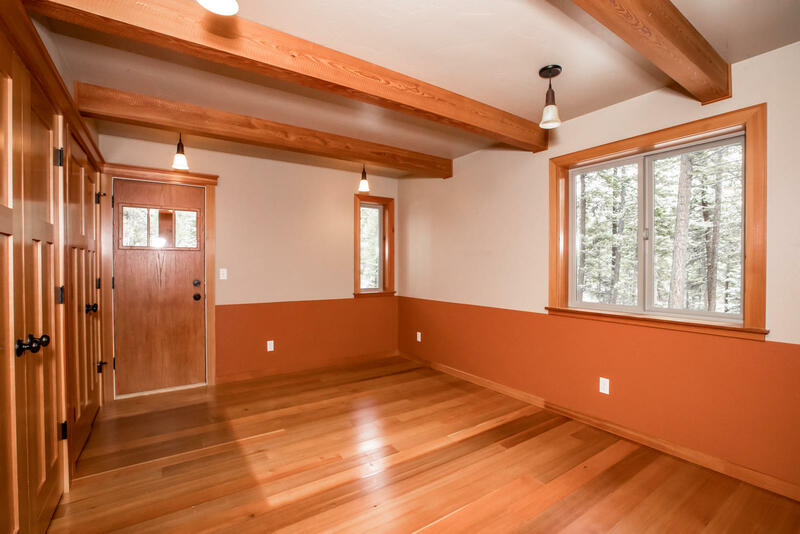 Home can easily and comfortably be lived in while building on property and later used as an upscale guest house or in-law bungalow. 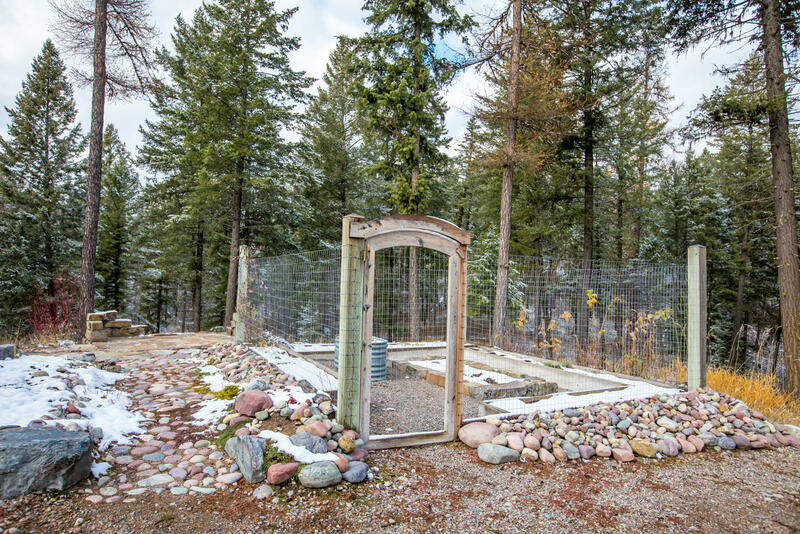 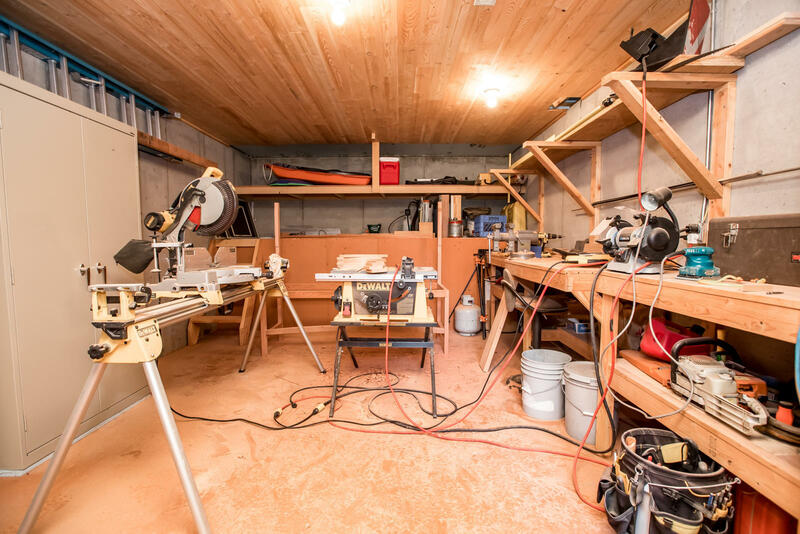 Property has a private well, a 5 bedroom septic, a fenced garden area, and a workshop. 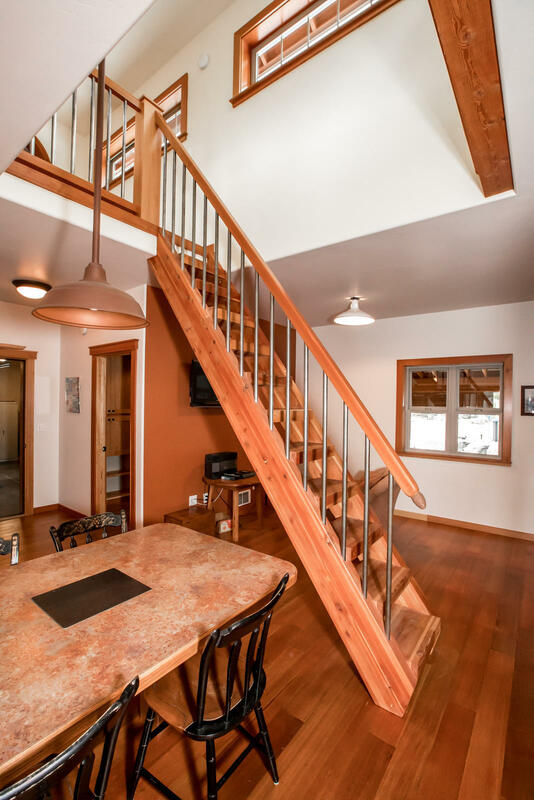 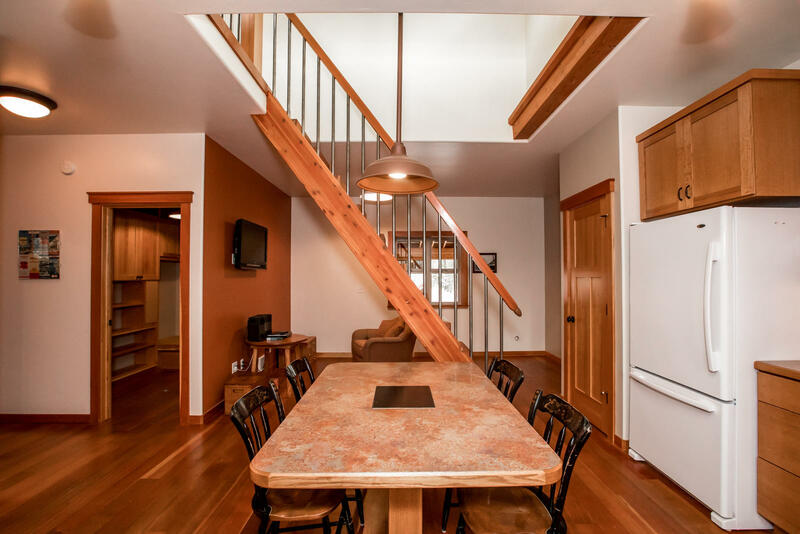 Quick access to Glacier Park, Flathead Lake, and the resort town of Whitefish. Listed by Chance L. Wachholz.